Junk may be trashy, but it isn’t garbage. Most of us will agree that junk food is a guilty pleasure, even if it is overly sugary, cheesy and seldom made from fresh ingredients. All of this can also be said of the sounds being played with on Junk. 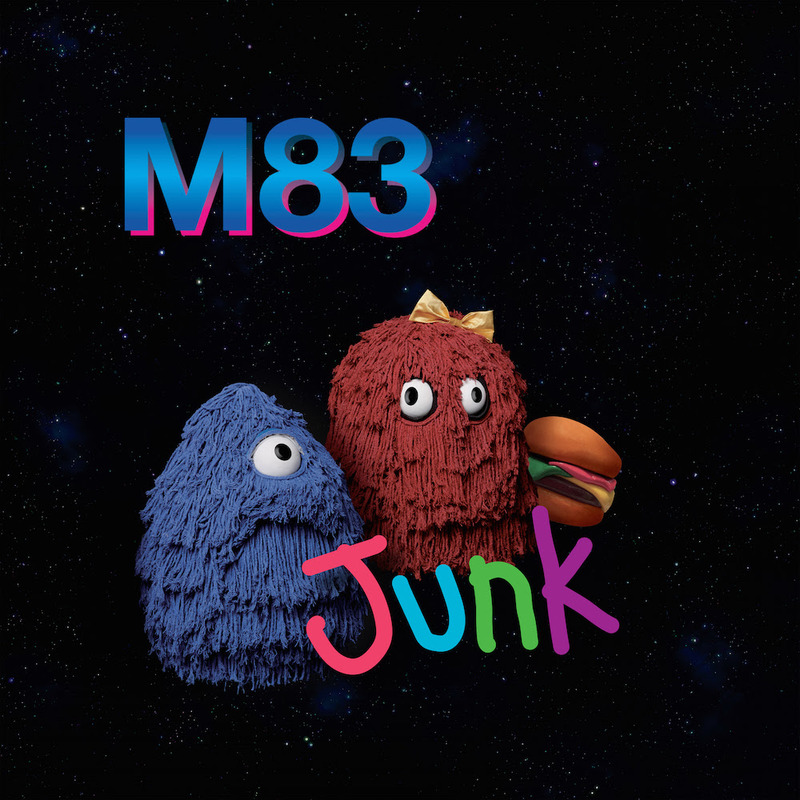 Inspired by nostalgic TV shows from the 80s and 90s, French-American synthpop group M83 throw together as many cheap (but shamefacedly enjoyable) flavours that they can muster including Seinfield-slap-bass, Starpoint-squelchy-synths and every gaudy breed of solo that you can think of – sax solos, guitar solos, keytar solos, even a harmonica solo on the last track. It’s retro in the same way Daft Punk’s Random Access Memories and Todd Terje’s It’s Album Time are. The difference is that this record deliberately borrows from the corny end of the spectrum rather than the classy end. This isn’t as horrible as it sounds. 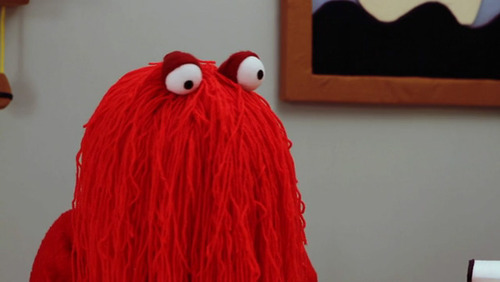 With its goofy singing and sci-fi-Muppets album cover, the band show a sense of humour and self-awareness that shows their corniness to be adorably deliberate rather than embarrassingly accidental. Perfectly-arranged power ballads such as ‘Solitude’ meanwhile show off the band's song-writing talent – the tone may not be serious but the musicianship is. Certainly, there are times where the line between garbage and junk gets a little blurred. ‘For the Kids’ is a convincing twinkling eighties slowjam, but without any absurdity or glimmer of originality, so uncool that even your mum is unlikely to turn her nose at it. Thankfully this is really the only dud in the mix, the remainder of tunes using their retro ideas playfully and creatively. Take ‘Do it, Try it’ for example – the mix of nineties-esque–rave-piano-rolls, slap bass and loopy vocals makes for something entirely novel. Yes, piano rolls and slap bass are both terribly hackneyed, but fused together it’s an exciting cocktail. Similarly, M83 know that they’re cheap thrills, but they embrace it to the point where it’s so charmingly innocent that you’d be a prude not to enjoy it. It’s junk of the highest order – the type people make art sculptures out of.